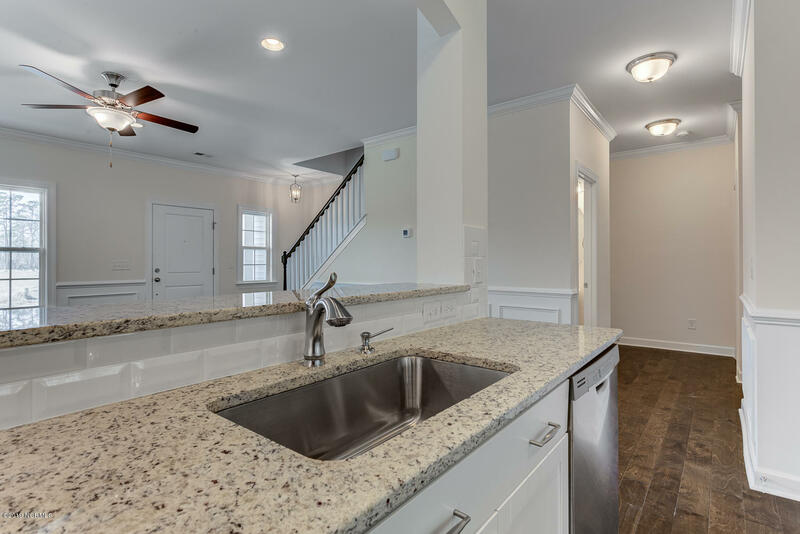 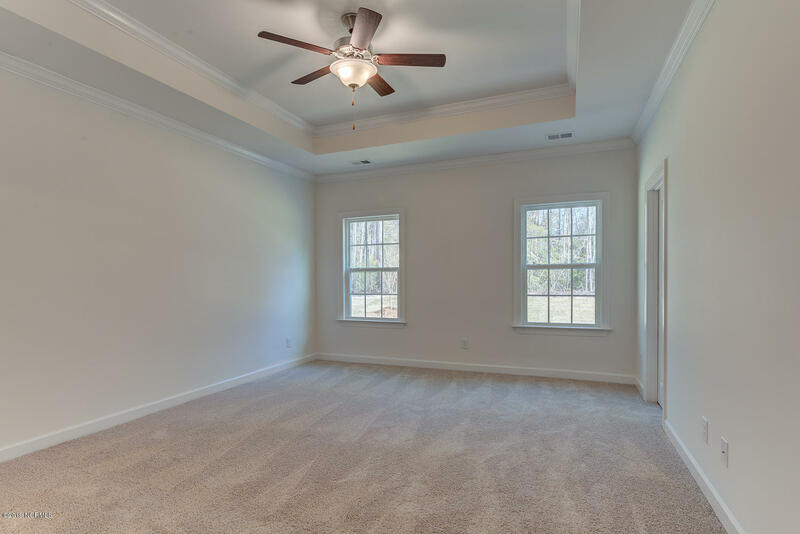 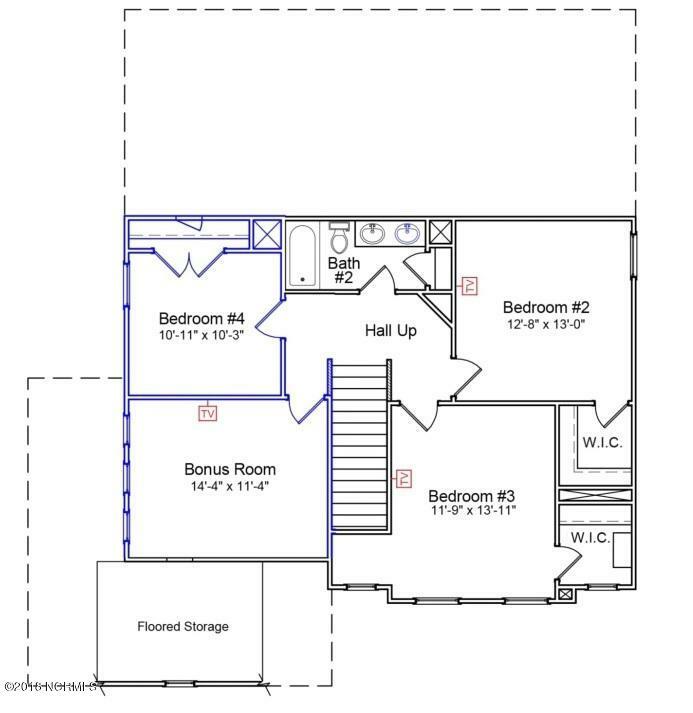 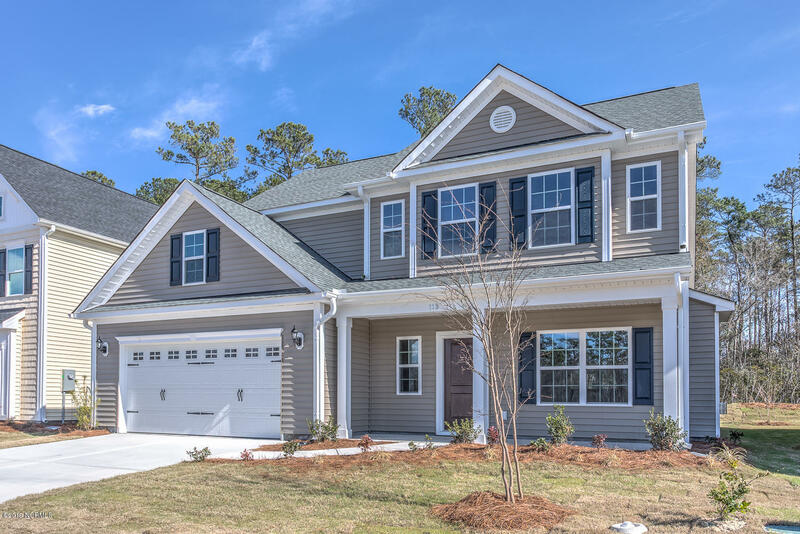 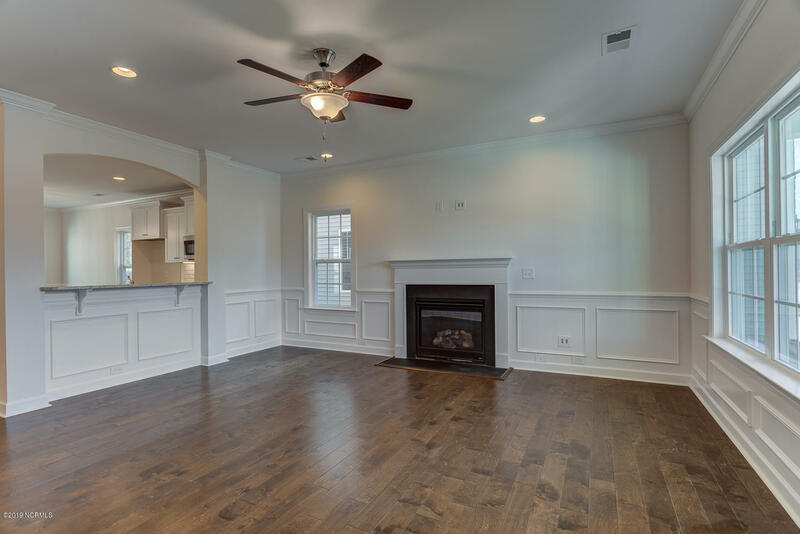 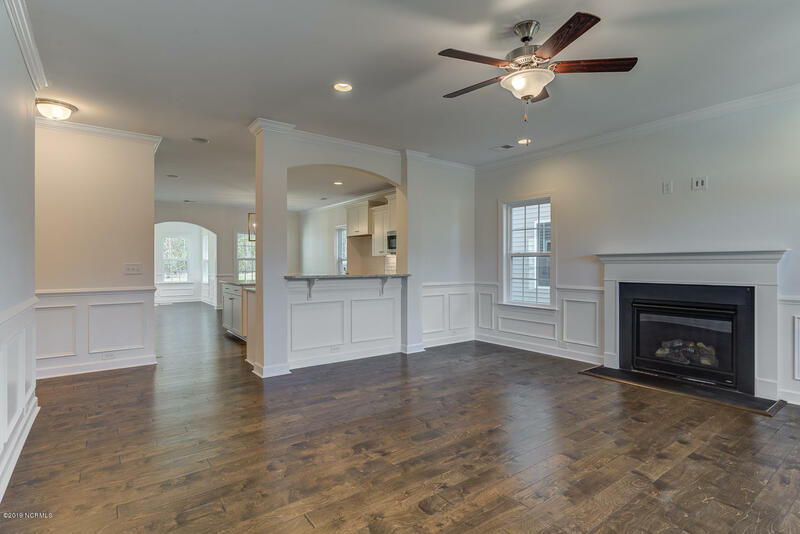 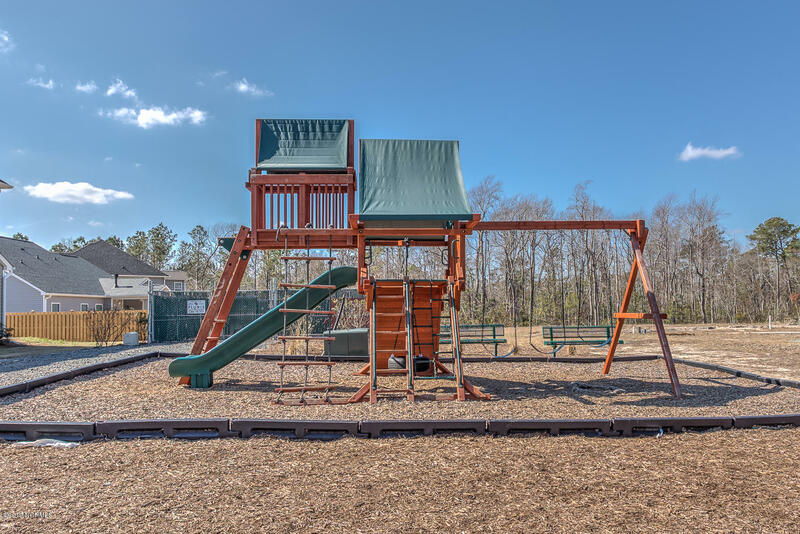 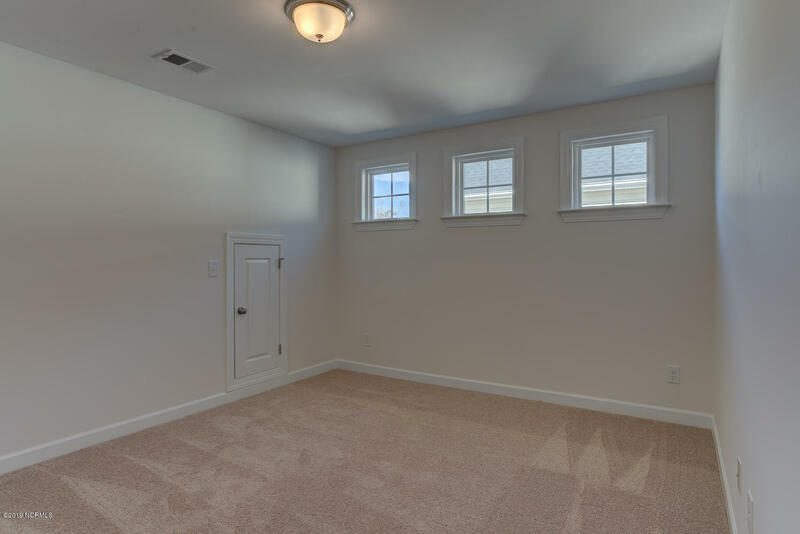 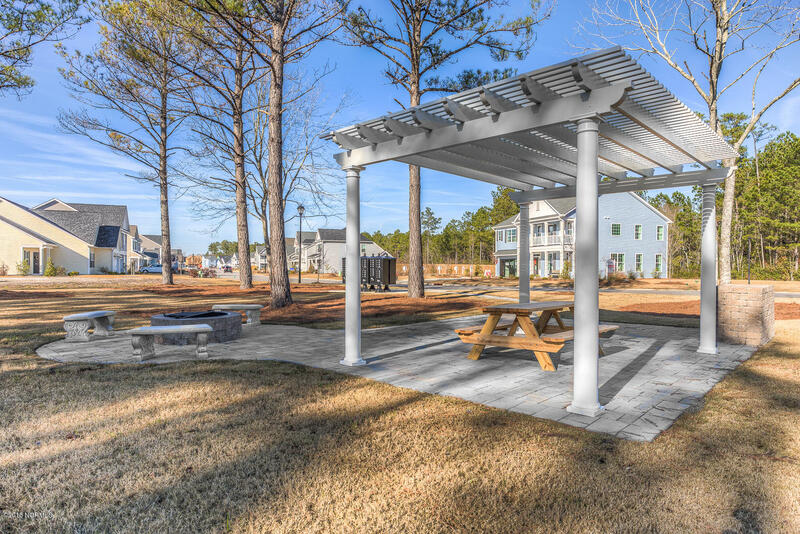 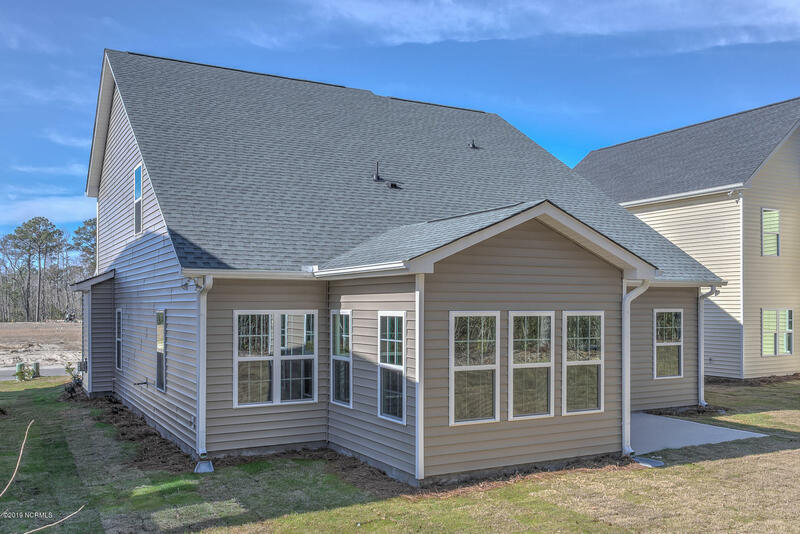 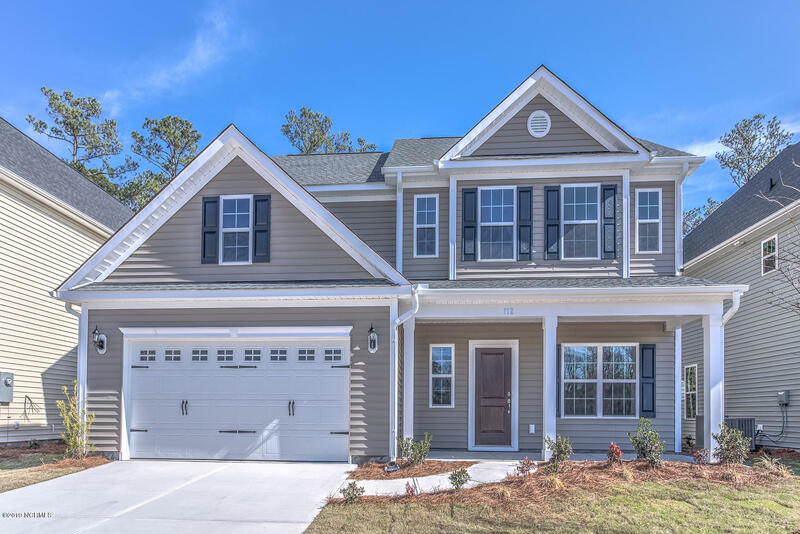 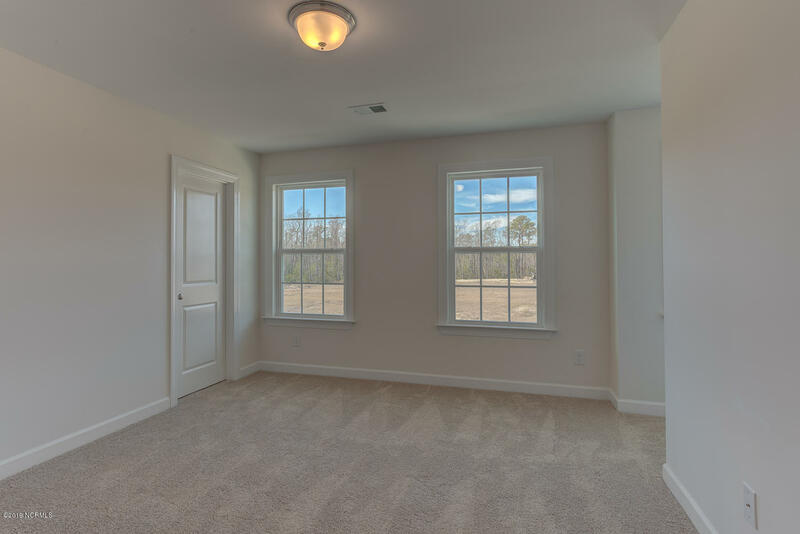 The Jamison A features 4 bedrooms/2.5 baths, sunroom, spacious 1st floor owner's suite, and large bonus room upstairs. 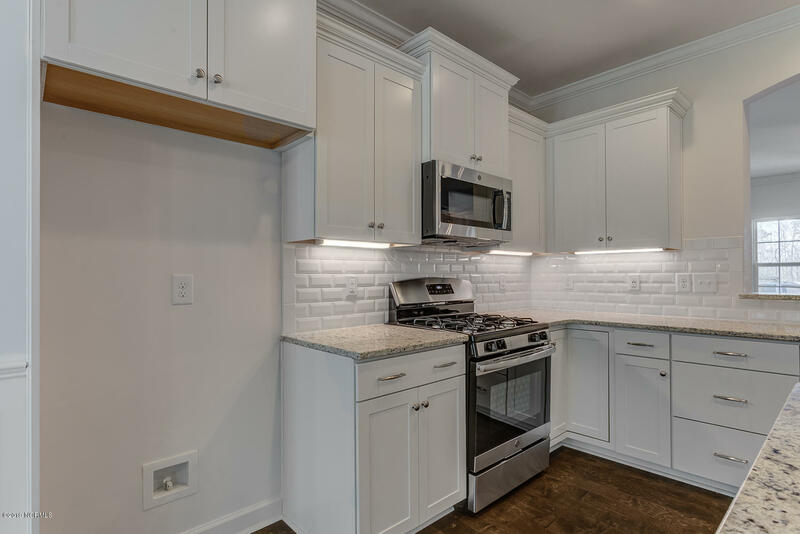 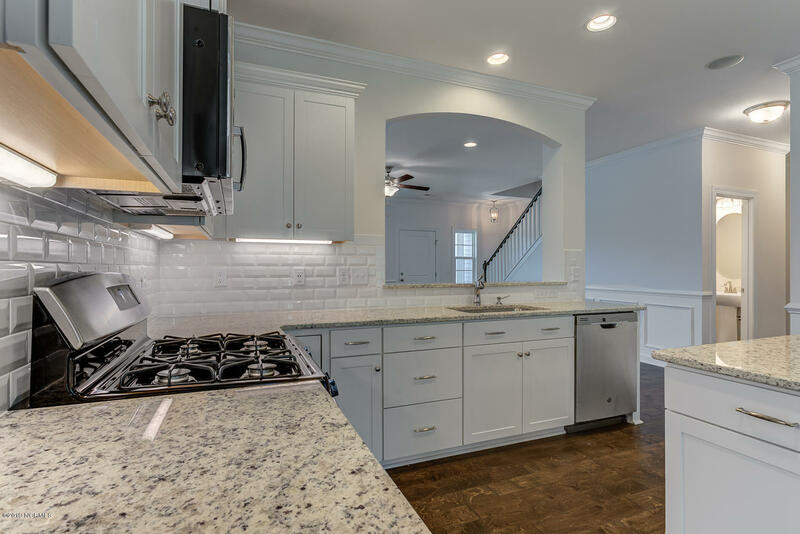 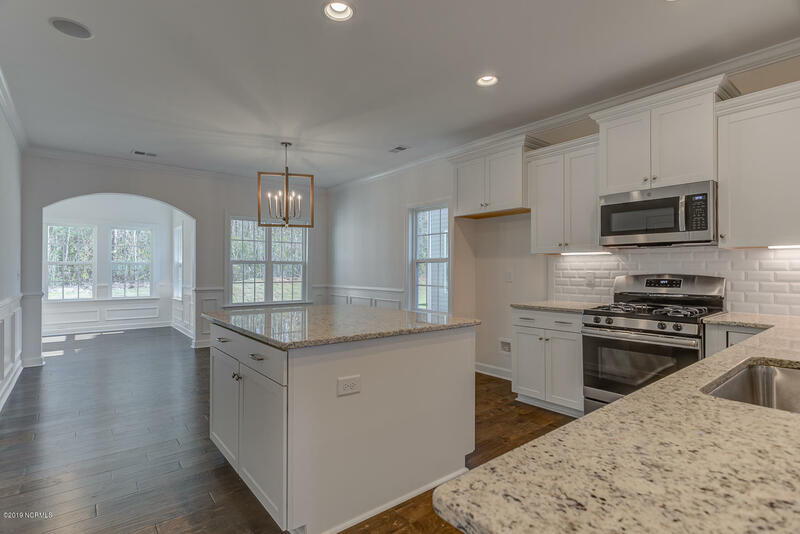 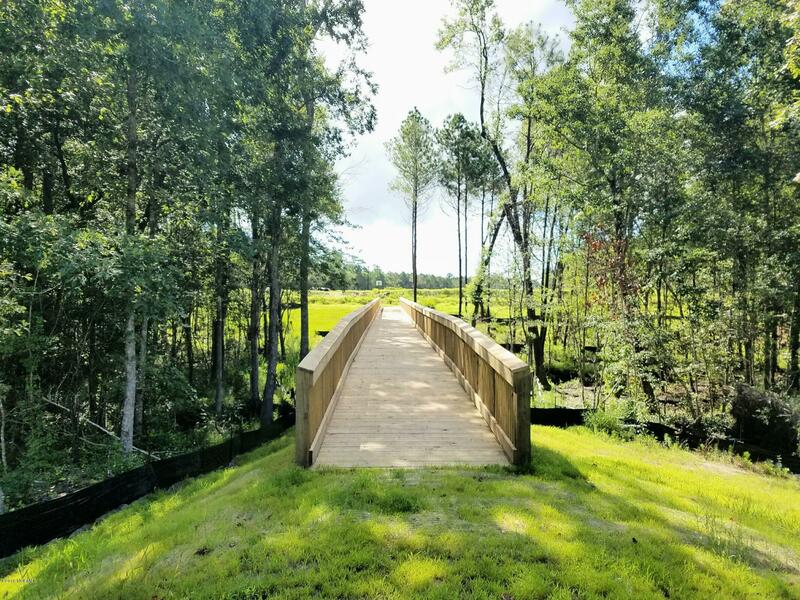 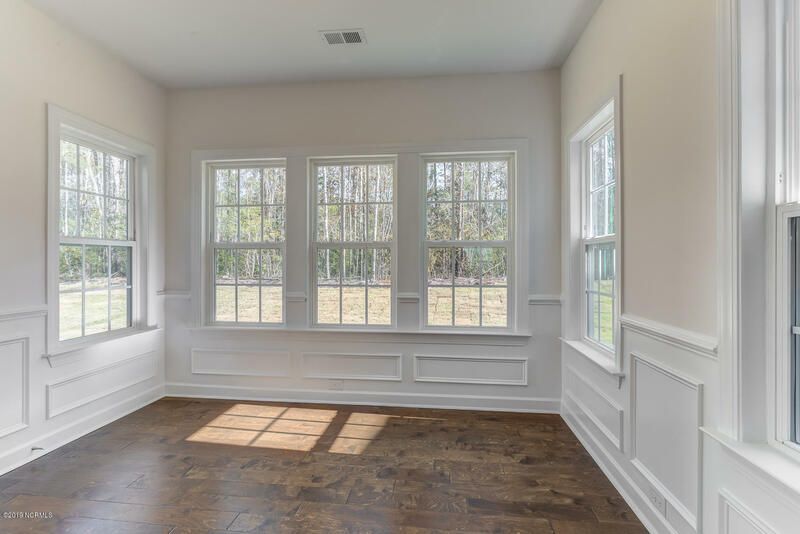 This home boasts tons of southern charm and welcomes you with rich wood floors, architectural accents including crown molding throughout main living areas, extra judges paneling, sunroom, and fireplace. 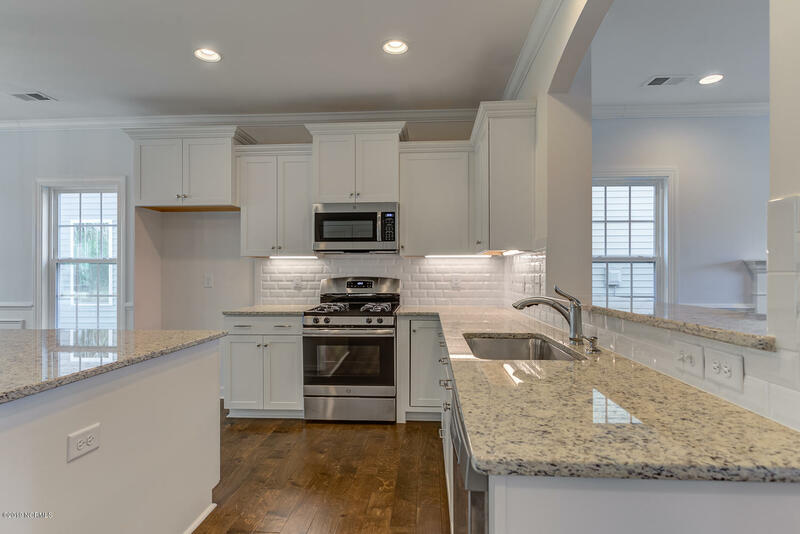 The gourmet kitchen opens up beautifully to the eat-in area and sunroom and features high level white flat panel cabinets with Artic white brick lay tile backsplash, Moonlight granite counters, large pantry, stainless steel gas range and appliances and exclusive Bluetooth music port with two flush mount speakers. 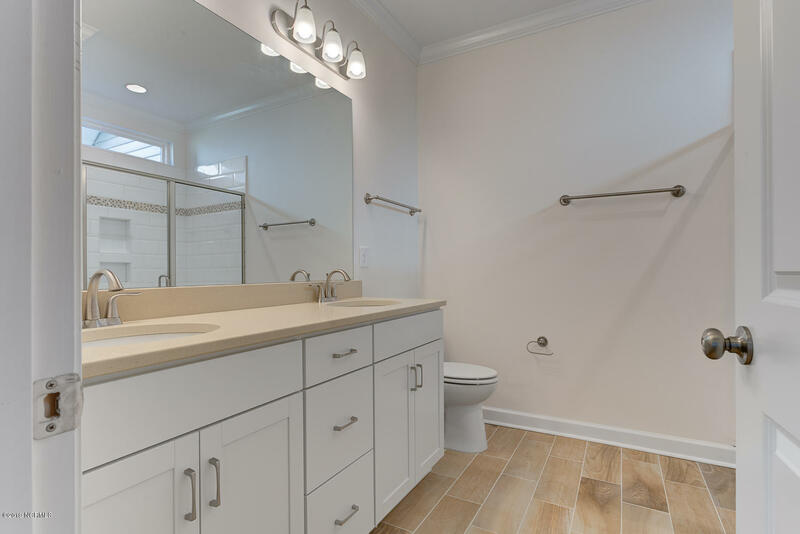 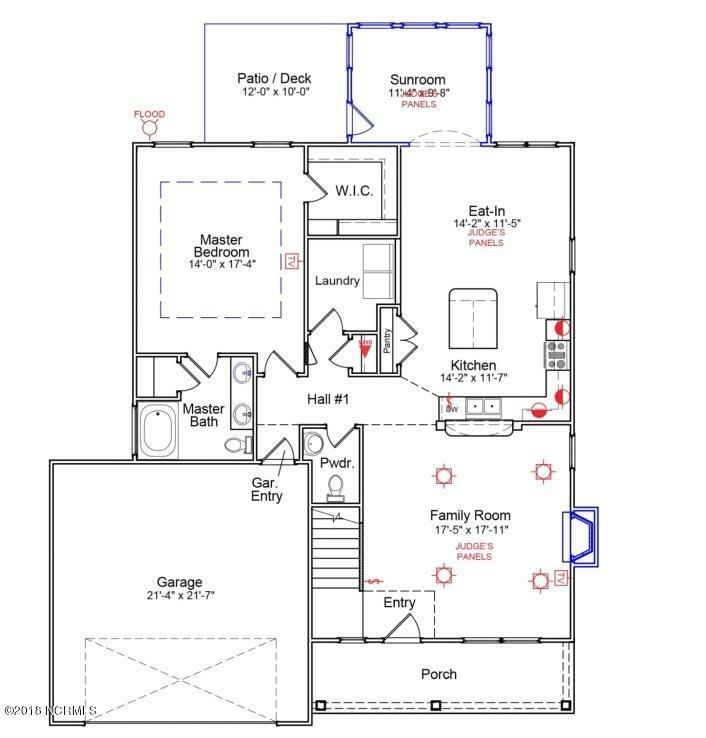 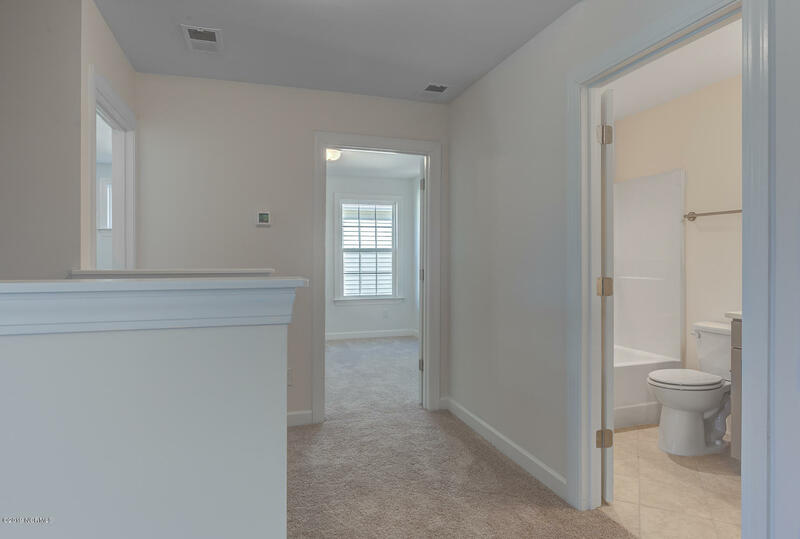 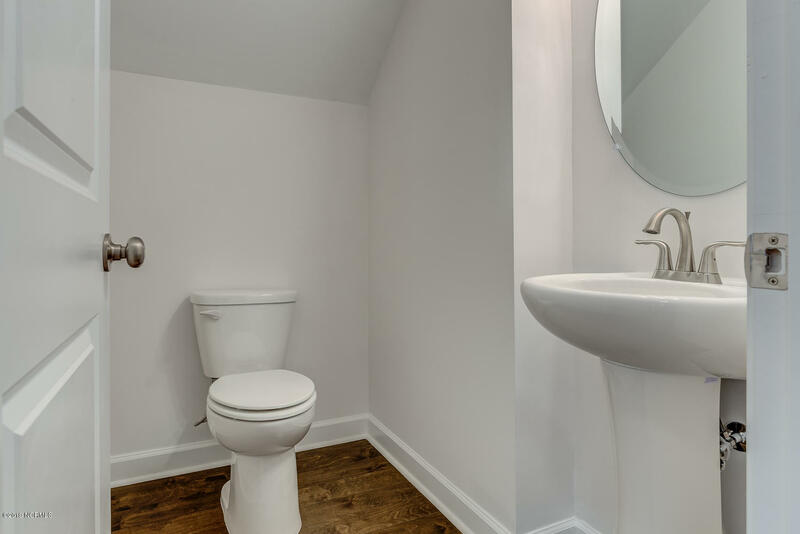 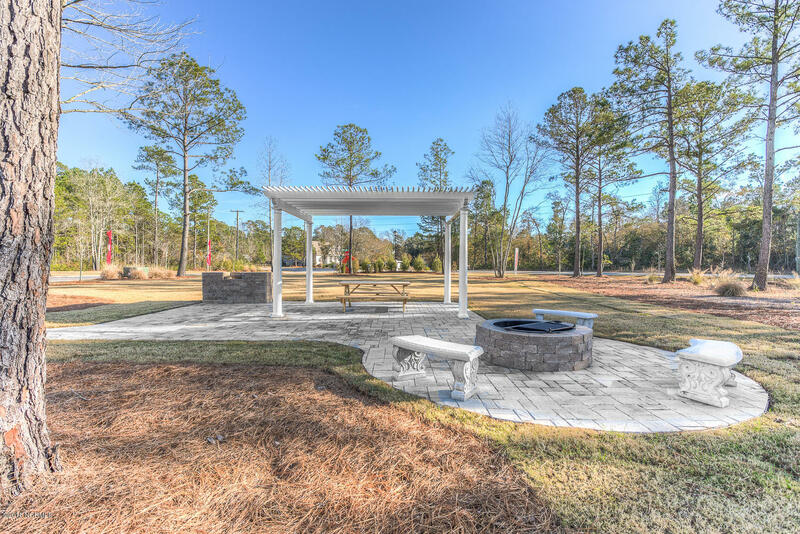 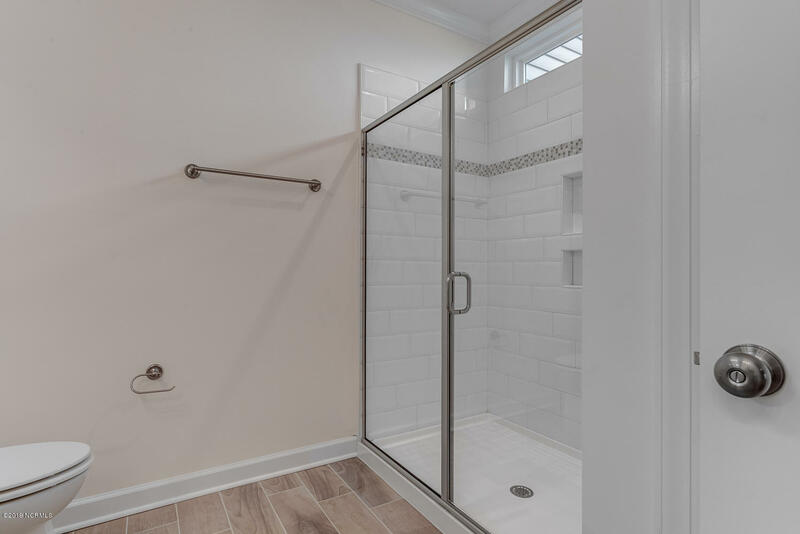 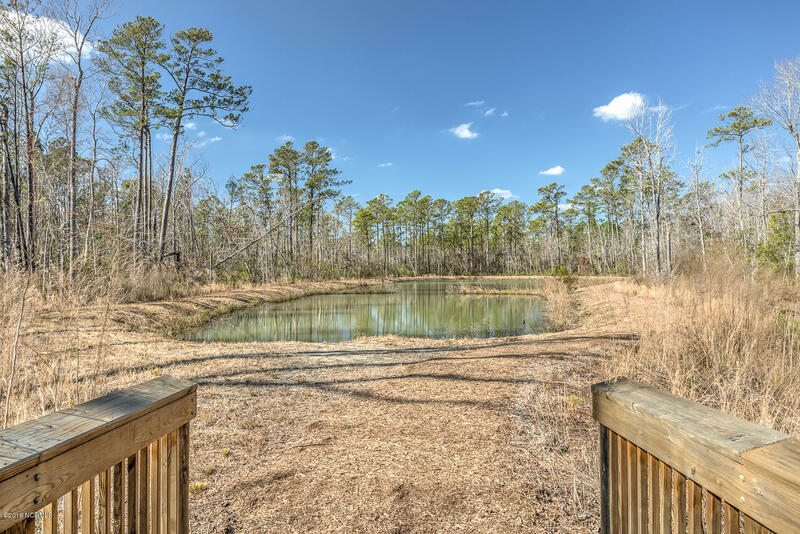 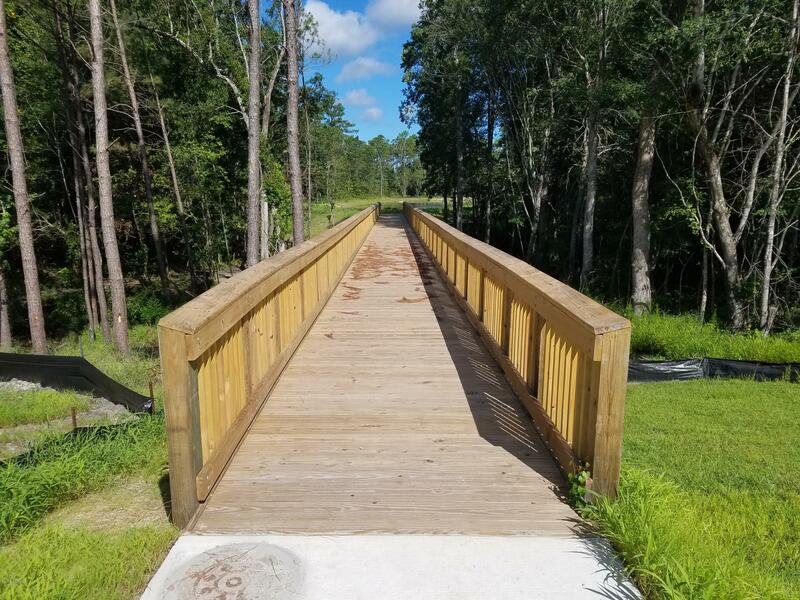 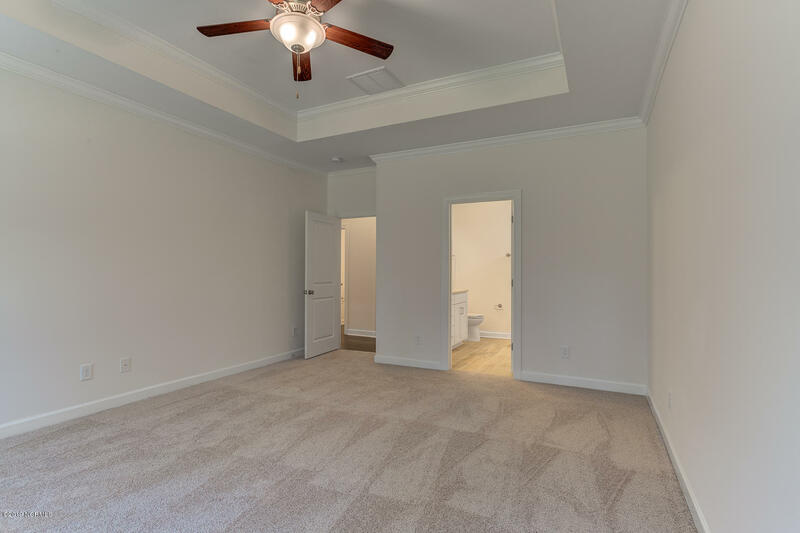 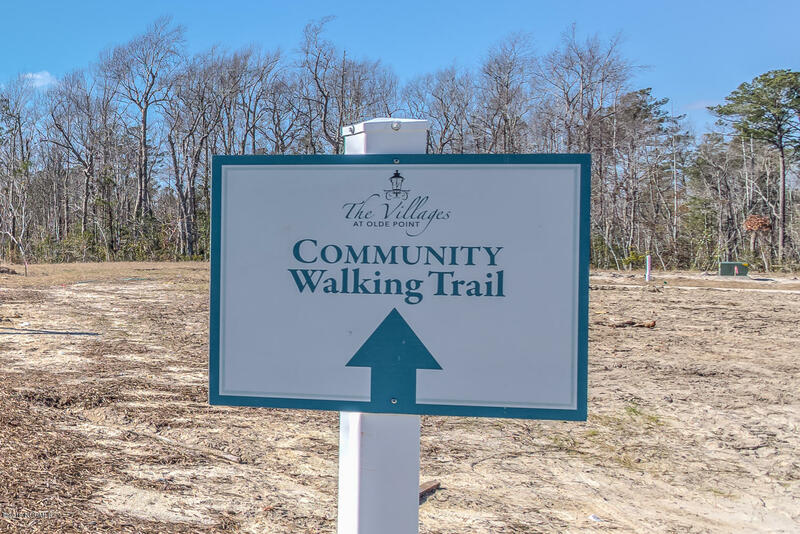 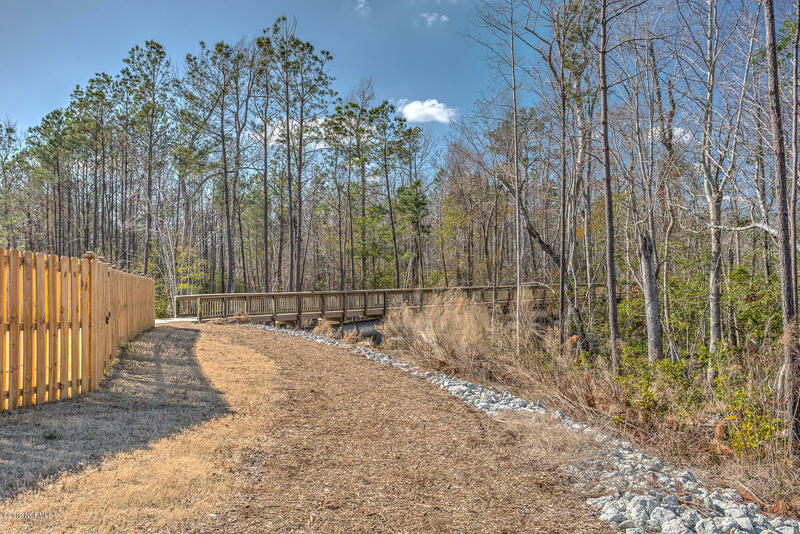 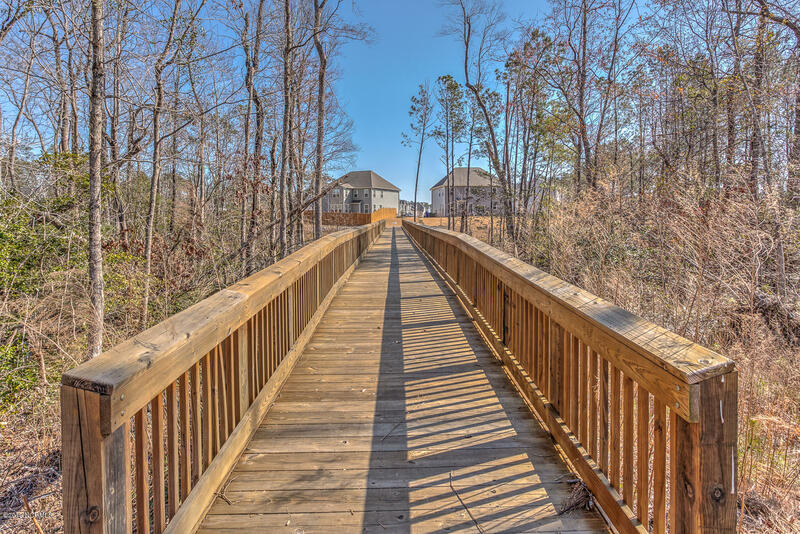 You'll love the impressive 1st floor master suite with spacious WIC, luxurious master bath with tiled walk-in shower, tub, and comfort height dual vanity.